Thinner than the original Vampire and less expensive a single Vampire will replace two unreliable suitcase connectors. Unlike suitcase connectors the DCC Vampire is secure and reusable. 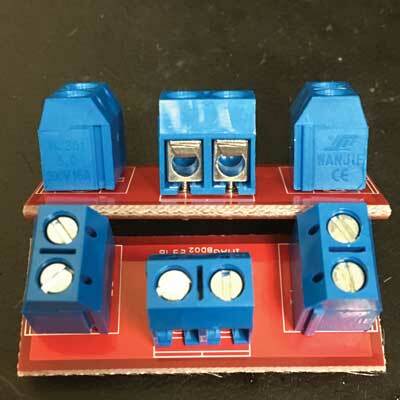 Copy this DCC Vampire II Bus And Device Wiring Connector to your MY ACCESSORIES roster.